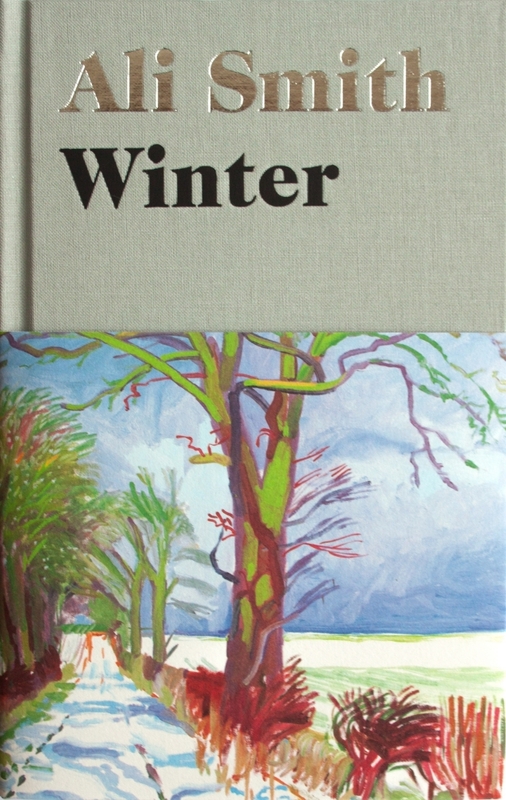 So begins Ali Smith’s Winter, echoing Dicken’s A Christmas Carol in the same way Autumn used the cadences of A Tale of Two Cities’ famous opening in its own first words. Smith’s choice of the out-of-fashion Dickens as one of the uniting factors in her quartet of seasonal novels is both inspired and appropriate. Dickens was, after all, a political novelist, concerned with all levels of society. He may seem a strangely old-fashioned bed-fellow for Smith, but both share a love of language and word-play and a sharp but uncynical eye. Dickens, the essentially English; Shakespeare, a reminder of the international appeal of English art; and, in case anyone feels Smith has forgotten her own roots, Muriel Spark providing a further epigraph, from her most overtly political novel, The Abbess of Crewe, which set the Watergate scandal in a nunnery. (Autumn was also prefaced by a quotation from a Scottish expatriate, W S Graham, suggesting a further pattern). “What kind of car was it? Lux says. What I say, Lux says. Car. The one you drove to the puddle in. I haven’t got a car, he says. So you hired a car? she says. Borrowed one? I can’t drive, he says. How did you get to the village in the blog, then? she says. Someone drove you? In this way Smith undermines the idea that the problem is generational. Art, perhaps unsurprisingly, offers hope for the future when he discovers his dual inheritance, the time he spent with Iris as a child which his mother has always denied. That this reasoning seems both naïve and profound is very Dickensian. One day, I suspect, someone will read this novel and feel the same. 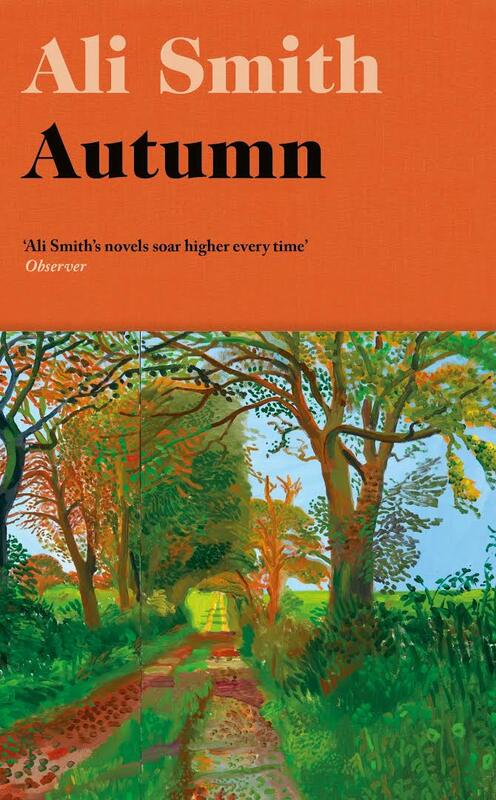 Just over a year ago I listened to Ali Smith read from Autumn at the Edinburgh International Book Festival. She was reading from a manuscript – any hope of an early copy of the hardback being available (as they often are at book festivals) was made to look ridiculous by her declaration that she had only just delivered the final version to the publisher. Two months later it was on the shelves. Smith was upfront about the haste with which the novel had been written, her intention being to write about what was happening in Britain today: it was the first ‘post-Brexit novel’. You can’t walk here, he says. This is private land, he says. Of course, the audience, and the reader, are on Elisabeth’s side, just as we are in numerous other encounters in the novel – when she’s getting her passport application checked; when she’s asked for ID at the nursing home where her friend and ex-neighbour, Daniel, is dying; when she tackles the receptionist at the doctor’s surgery… On each occasion she deflects authority with wit – which is really just another way of saying that she proves she’s cleverer than the other person, rather than right. Note, it’s not enough for her to say it’s common land – she must go on to refer to the definition of common land, which she knows, being cleverer. Daniel convinces her otherwise. It is also through Daniel that she finds the (real life) pop artists Pauline Boty – the present day Elisabeth is a junior university lecturer in Art History. This means, of course, that the real world is only half the story – it’s her mother who takes action against the fence, not Elisabeth. Don’t get me wrong – Autumn is a vibrant, pulsing novel of ideas bursting with wit, humour and passages which thrill and soar. As a political novel, however, it fails. You are currently browsing the archives for the Ali Smith category.